With the winter season coming up, are you worried about your heater more and more? Perhaps you are looking to learn some Heater Safety Spring TX tips to ensure that your heater is properly working all winter long. Brought to you by Houston Admiral, in this blog, we are going to give your heater safety tips so you can feel more comfortable with your heater. In Texas, your hating furnace will go for months and months unused. And heating furnaces will need some maintenance before you start using them again. Doing maintenance on your heating furnace will ensure that it stays in good condition and that it will not catch fire. 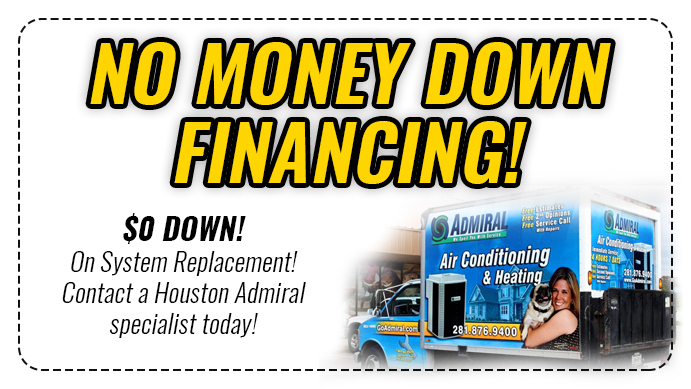 So, the first thing you need to do is contact the professionals at Houston Admiral. Our expert technicians will come out and complete a routine maintenance on your heating furnace to ensure that it is working properly. 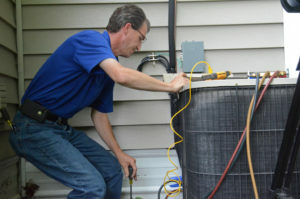 Once, our technicians have done maintenance on your heating furnace. You will be able to do things throughout the winter to ensure it is running safely throughout the winter. First, you can vacuum lint and dust around your furnace. Because if you neglect the dust it can become a fire hazard. Secondly, you heating furnace needs fresh air. So, make sure there is nothing obstructing the area your furnace heater is located. Thirdly, keep flammables away. And lastly, schedule regular inspections with Houston Admiral, to ensure that your heating unit is always properly running efficiently. 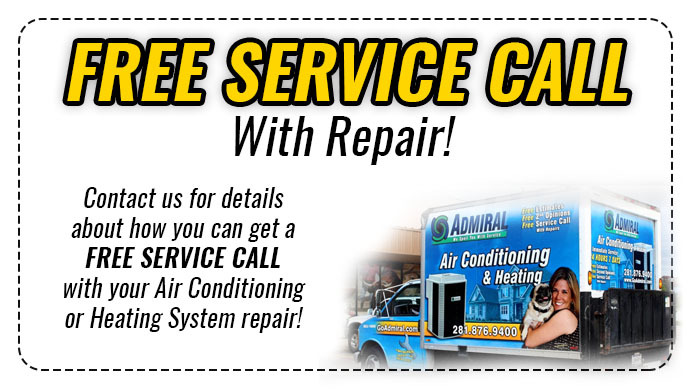 At Houston Admiral, we have excellent technicians that will be able to service and maintain our heating furnace all winter long. All you need to do is schedule an appointment by dialing 281-876-9400. Our friendly staff members are standing by to assist you with any questions or concerns that you may have.